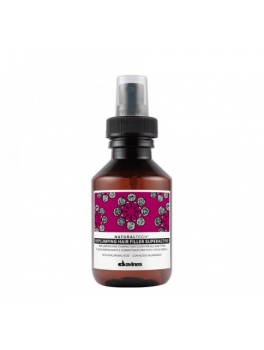 Davines - NATURALTECH Well Being Massage Oil No.1 100 ml. 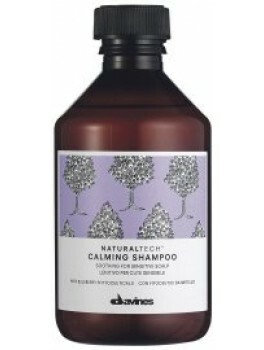 Davines - NATURALTECH Calming Shampoo 250 ml. Davines - NATURALTECH Rebalancing Shampoo - mini size 100 ml. 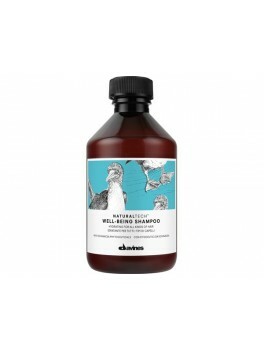 Davines - NATURALTECH Well-being shampoo - Mini Size 100 ml. Davines - NATURALTECH Well-being conditioner - Mini Size 60 ml. 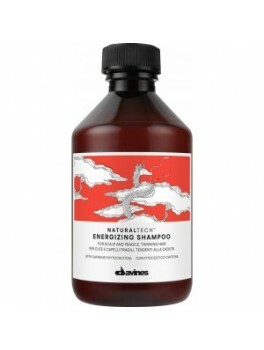 Davines - NATURALTECH Energizing shampoo - Mini Size 100 ml. Davines - NATURALTECH Detoxifying Scrub Shampoo - Mini Size 100 ml. 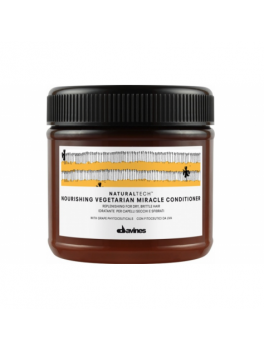 Davines - NATURALTECH Nourishing Vegetarian Miracle Conditioner - Mini Size 60 ml. 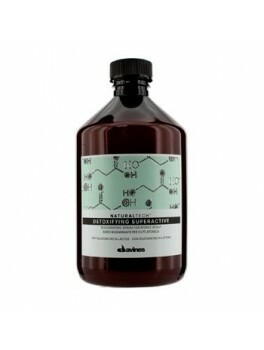 Davines - Naturaltech Detoxifying Superactive 500 ml. Davines - NATURALTECH Calming Superctive 100 ml. 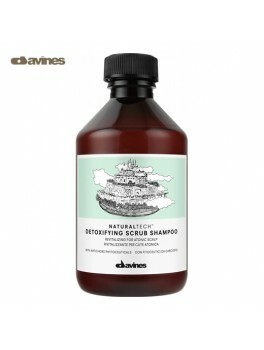 Davines - NATURALTECH Detoxifying Scrub Shampoo 250 ml. 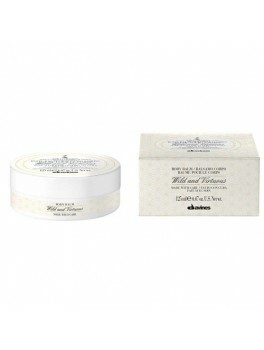 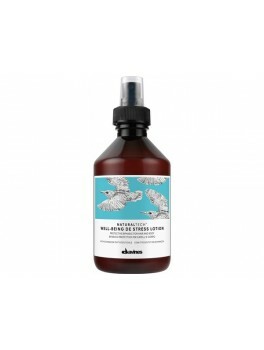 Davines - NATURALTECH Well Being De Stress Lotion 250 ml. 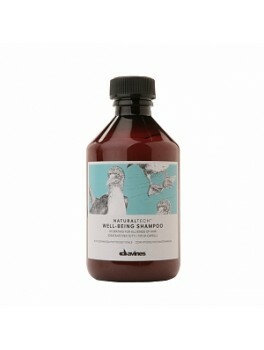 Davines - NATURALTECH Well Being Conditioner 150 ml. 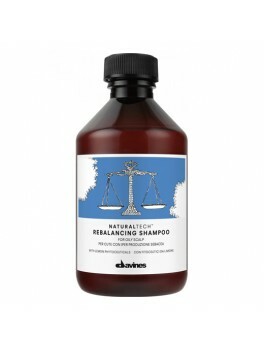 Davines - NATURALTECH Rebalancing Shampoo 250 ml. 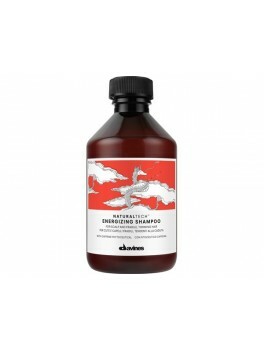 Davines - NATURALTECH Purifying Shampoo 250 ml. 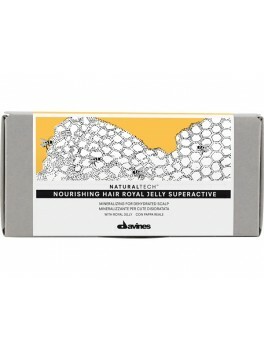 Davines - NATURALTECH Nourishing Hair Royal Jelly Superactive 6 ml. Davines - NATURALTECH Nourishing Living Enzyme Infusion 100 ml. 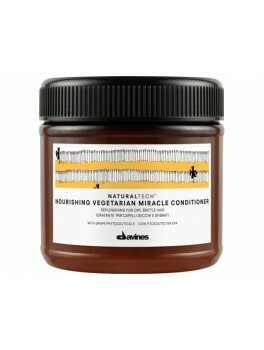 Davines - NATURALTECH Nourishing Vegetarian Micrale Conditioner 250 ml. Davines - NATURALTECH Nourishing Hair Building Pak 250 ml. 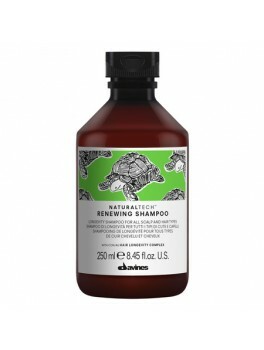 Davines - NATURALTECH Nourishing Shampoo 250 ml. 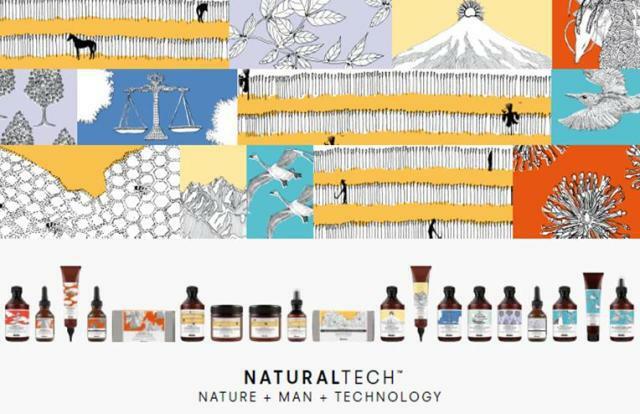 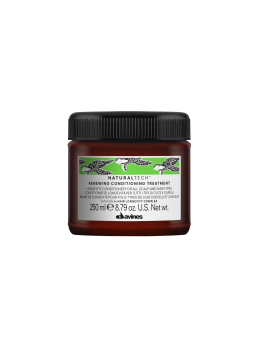 Davines - NATURALTECH Energizing Superactive 100 ml. Davines - NATURALTECH Energizing Lotion 100 ml. 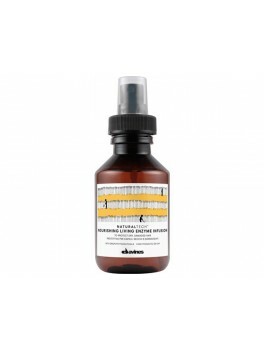 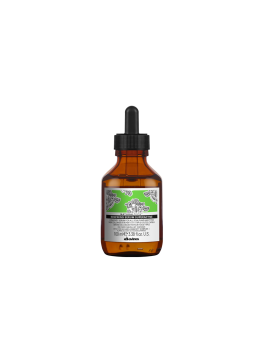 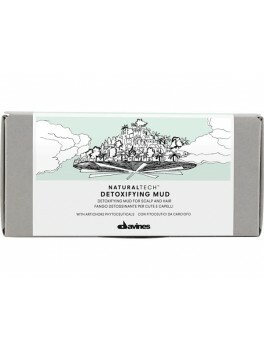 Davines - NATURALTECH Detox Mud 6 ml.